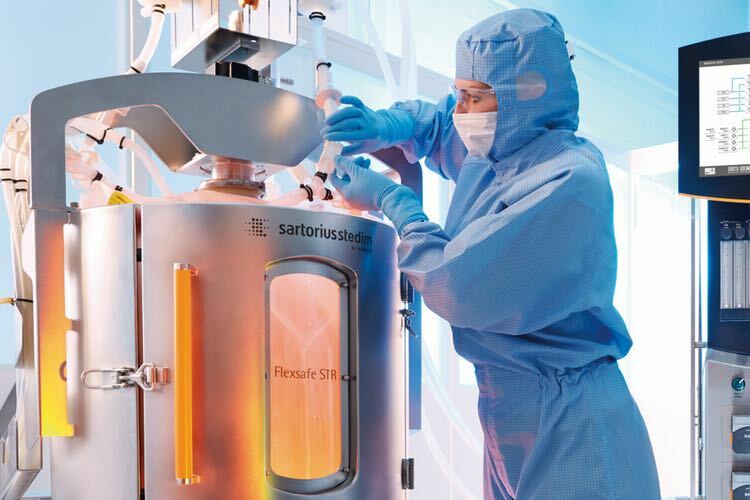 Sartorius, the global pharma, lab, and equipment supplier, has reported that sales revenue, in constant currency, rocketed in 2018 to €1.5 billion in 2018, a 13.2% up compared to the previous period. The German biotech specialist also said that order intake rose in constant currencies by 12.5% to €1.6m. “Sartorius demonstrated its operational strength again in 2018 by its dynamic development. We achieved our ambitious revenue and earnings targets that we had raised as of the first half last year and further extended our strong international market position,” said Dr Joachim Kreuzburg, CEO and Executive Board Chairman. “We are very optimistic about 2019, despite weaker economic indicators and a few macroeconomic risks, and plan to continue on our profitable growth track," he added. The Group’s underlying earnings before interest, taxes, depreciation and amortization (underlying EBITDA) increased over-proportionately by 14.7% to €405m. Relevant net profit for the group surged to 175.6m, up 21.9% compared to the previous period. Sartorius said the Americas showed the highest dynamics following moderate development in the previous year. Here, the group increased its sales revenue by 16.6% to €520 m.
The Asia Pacific region achieved a gain of 15.5% to €388m compared the previous year. In the EMEA region (Europe, Middle East, Africa) sales revenue was up 9.4%, to €657m. All regional figures in constant currencies. The growth of the group, Sartorius said, is also reflected by the increase yet again in the number of employees. 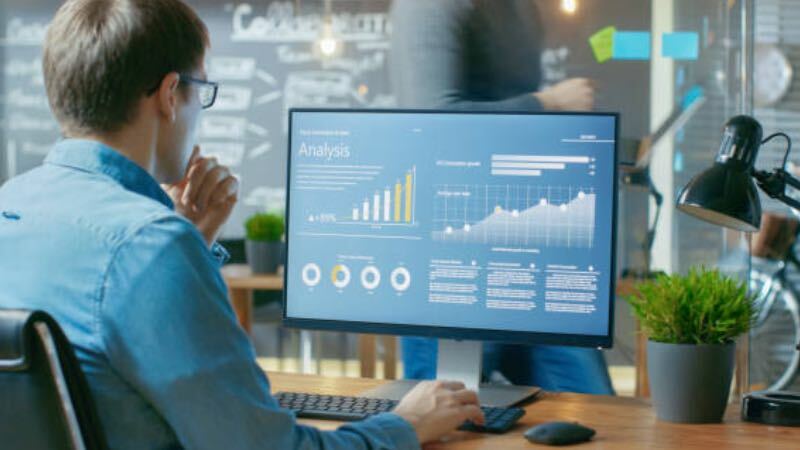 For the year ended 31 December 2018, a total of the company employed 8,125 people globally, a year-on-year gain of 600 new employees, that's 8.3% up compared to the previous period. 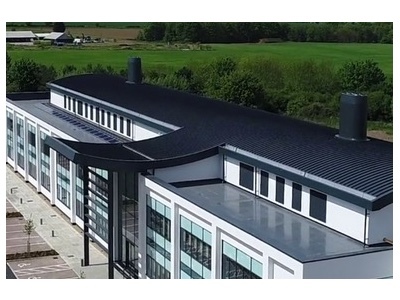 Sartorius said its Bioprocess Solutions Division, which offers a wide array of technologies for the manufacture of biopharmaceuticals, grew dynamically and "even better than expected at the beginning of the year". The financial report showed the business increased its sales revenue in constant currencies by 14.8% to €1.1m. "The division’s highly competitive product portfolio and rising demand across all product categories fueled growth, which was mainly organic, while acquisitions contributed about half a percentage point of non-organic growth," read a statement, also noting that the order intake in constant currencies was up 14.9% from the year-earlier figure. 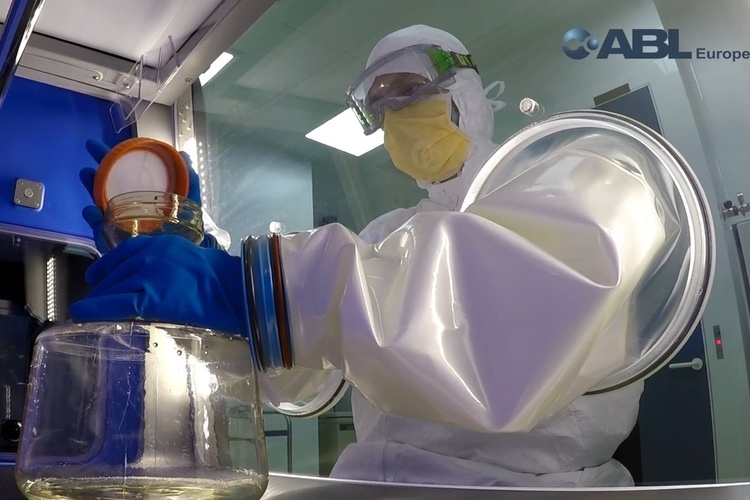 The Lab Products & Services Division, which offers laboratory instruments and technologies for R&D and quality assurance primarily in the life science sector, recorded €423m in sales revenue, up 9.1% compared to a year ago. In this marketplace, the acquisition of Essen Bioscience (completed in March 2017) contributed some 2.5 percentage points of non-organic growth, the company said. In constant currencies, order intake for the division was up 6.3% from 2017. 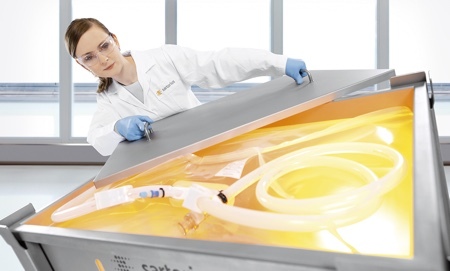 Sartorius expects to grow profitably in 2019 as well. The company has consolidated sales revenue to grow by about 7% to 11%. Sartorius explained: "This forecast considers the changes to the sales alliance with the Lonza group in the area of cell culture media. Without these changes, sales growth would probably be some 2 percentage points higher." 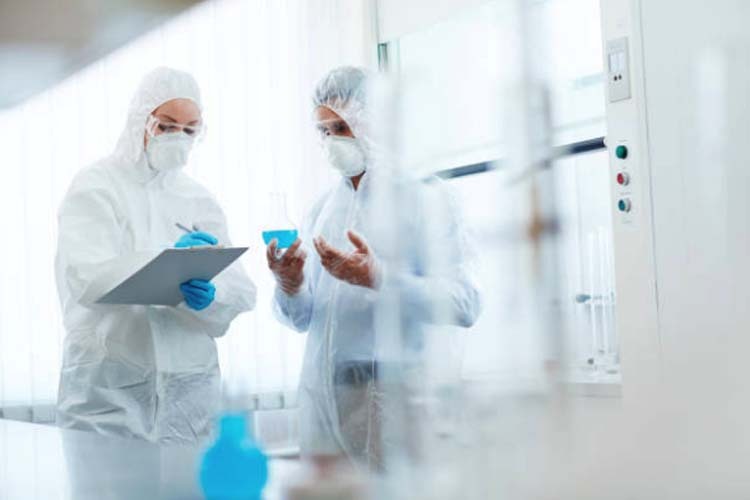 Sartorius also revealed the ratio of capital expenditures to sales revenue is forecasted to be around 12%, down from the 2018 figure of 15.2%. 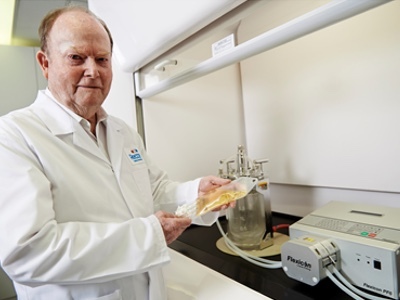 For the Bioprocess Solutions Division, the company anticipates that sales will increase by about 8% to 12% over the previous year’s high revenue base. Moreover, Sartorius said the forecast without considering the modification of the partnership with Lonza, it would be between 11% and 15%. 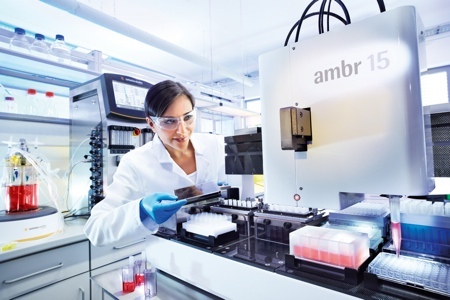 Commenting on the performance of the Lab Products & Services Division, Sartorius said the business is partly dependent on the development of economic cycles. "A number of indicators now signal that economic development is slowing in important economic regions. Against this backdrop, management forecasts that the division’s sales revenue will increase by about 5% to 9%," the company said in a statement. 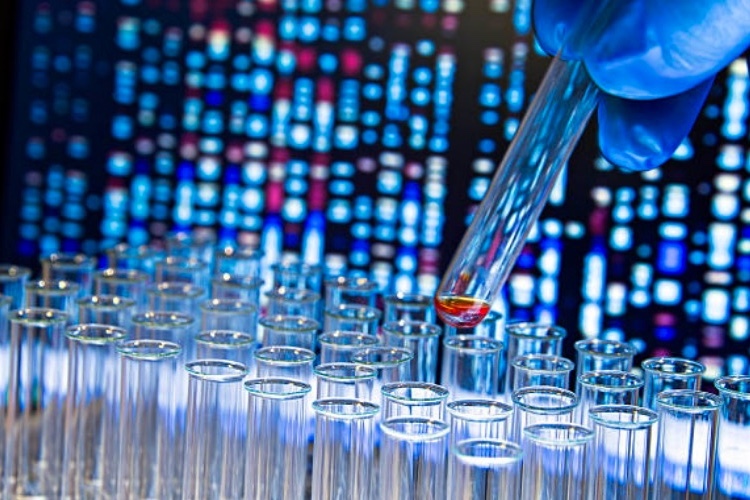 The financial report concluded that a no-deal exit of the UK from the EU might impact Sartorius' supply chain in both divisions to a certain degree "in spite of the measures already taken to counteract this development". Sartorius said a reliable prognosis concerning possible effects cannot be made at the current time.